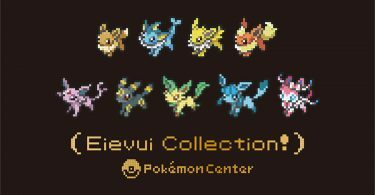 Ready your wallets, Eeveelution collectors! 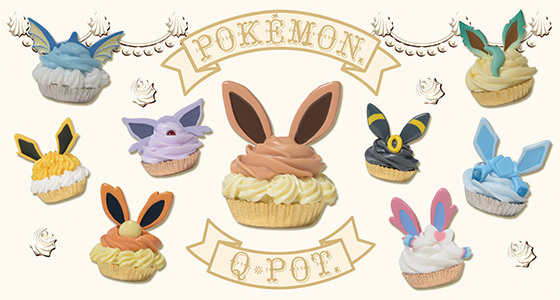 Pokémon Center Japan and Q-Pot are collaborating once again to bring us some very cute (and very expensive) Eeveelution cupcake charms. 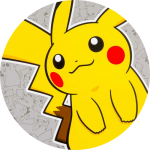 The charms are made-to-order and exclusive to the online Japan Pokémon Center. 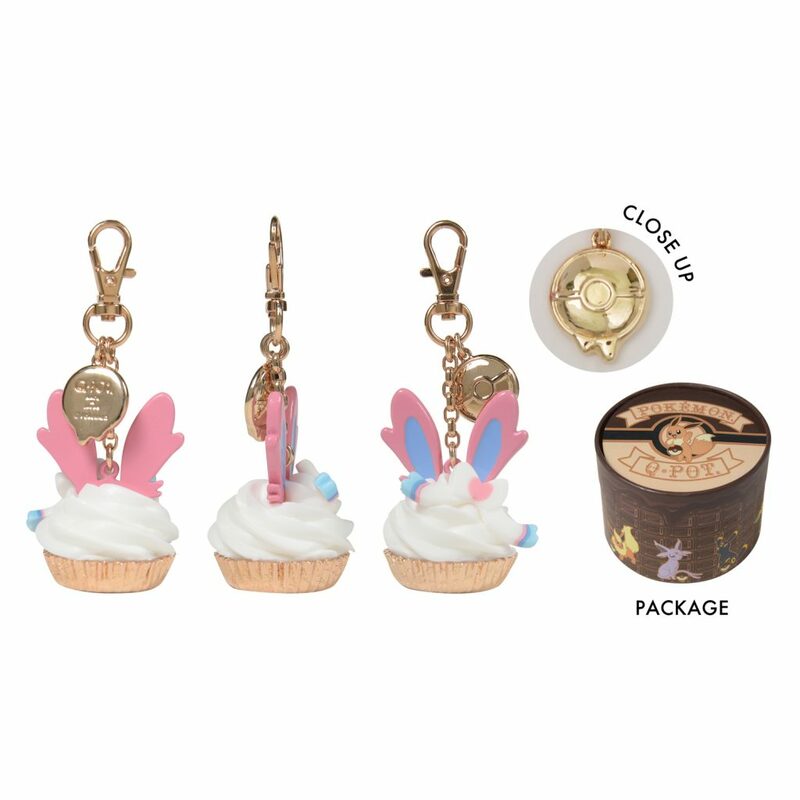 They cost 11,880 yen each and the order period is open from February 1st to February 28th. Orders close after February and they will ship in May. 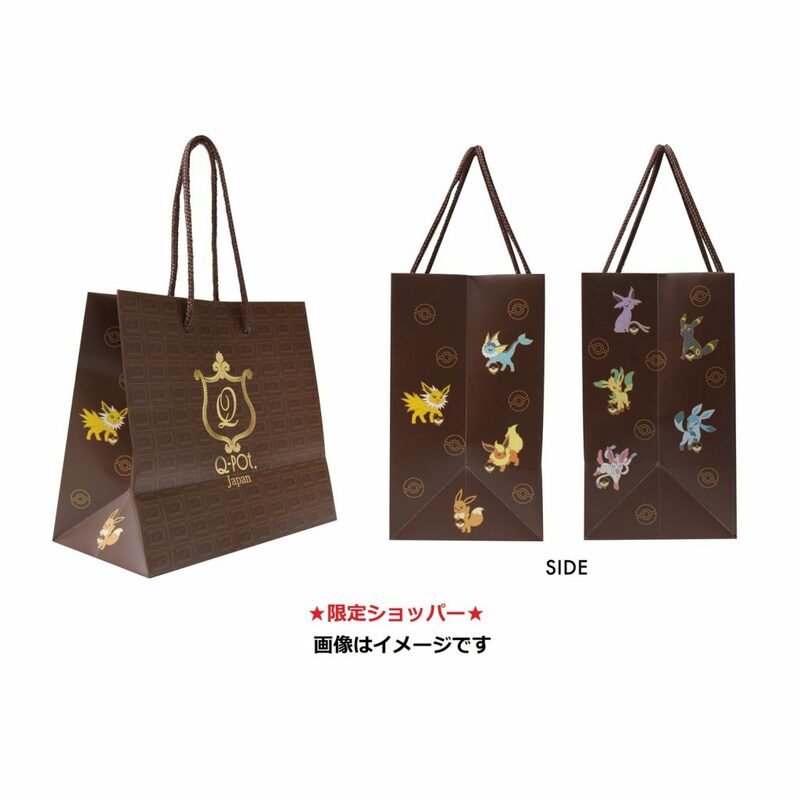 Each charm also comes with an exclusive Eeveelution-theme box and shopping bag.